Dreamberry is the beautiful offspring of some spectacular parents, the world renowned Medicinal strain Blue dream and our super juicy Berry Ryder. 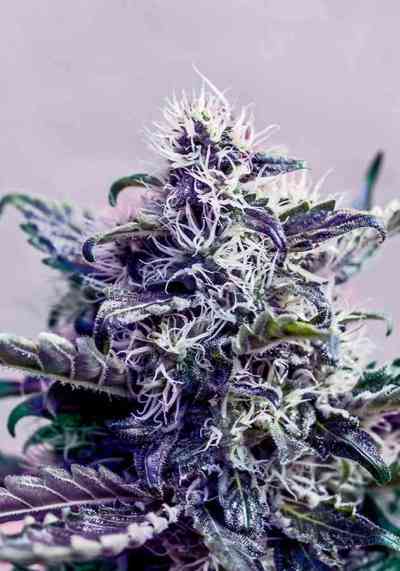 Achieving a great balance of close internodal growth from the Berry Ryder and more elongated bud formation form the Blue Dream, the overall stature of the plant is compact. Perfect for scrog grows; or anywhere that you need good yield form a reasonabley small amount of space, optimum yields can top 350gm2 in as little as 75 days. 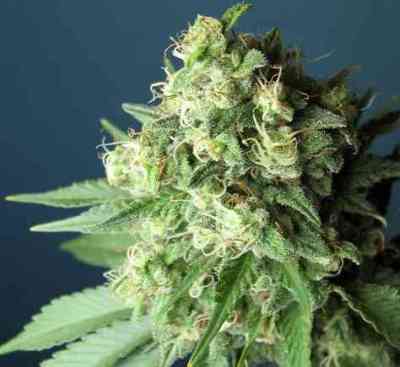 The buds are longer, growing in glistening clusters along multiple stems rather than in a large single cola. If you are growing this in soil, it is well advised to add a little coco or perlite to the mix to give better aeration and soil compaction. This will greatly aid root development and allow Dreamberry the maximum opportunity for growth. A well-mixed hybrid, Dreamberry will show slightly more of the Sativa dominance in many of the growth characteristics, as well as the inspiring motivational and creative high it induces. The smoke is exquisite: floral, berry flavours coming through immediately as well as the slightly spicy undertones not uncommon in the Blue Dream mother. Bringing together two such outstanding genetic lines in one plant is a thing of beauty with a taste that is to die for.